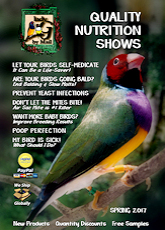 Because you are making a purchase for your bird, you run the risk they will not appreciate your choice. 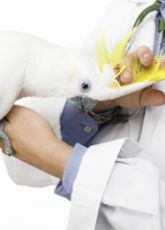 We offer free samples to test on your birds in order to save you time and money! 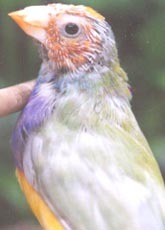 Simply call or shop online at ladygouldianfinch.com. You will be given the ability to add up to two free samples to any merchandise order. Receive up to two free samples with any purchase of lady G by mail products. No minimum order size or promotion code is required. After choosing your free samples, click on "Add Free Samples To Cart" and proceed to complete your order. If calling our product specialists to place your order, make sure to ask for the free samples of your choice. Select TWO FREE SAMPLES below. to place your choices into the shopping cart. Fine grain perfect for Finches! Check the 2 items you wish to add to your cart. on the final checkout screen.